A window is commonly perceived as both a functional and necessary component of a room, it allows in light and it enables the person inside to see the view of the outside, it acts almost like a portal to the outside world while we remain snug and comfortable observing whichever show presents itself beyond the pane of glass. I've always had a slight fascination with the various designs of windows, and often rather than being a portal to a view, for me a window can instead become the view. Being interested in history since I was a small child I can remember being out in the countryside seeing all of the old quaint villages with there low roofed buildings some dating back as far as the 15th century. One little cottage I vividly remember seeing had a plaque above the doorway with '1444 AD' inscribed on it. That's a good 51 years prior to the Battle of Bosworth whereby the Lancastrian claimant to the throne of England, namely Henry Tudor fought and defeated the Yorkist King Richard III to become the first King of the Tudor Dynasty; just to put into context how old some of these buildings are around the countryside of North Yorkshire, Cumbria and Lancashire which have been perpetually habituated since they were built. 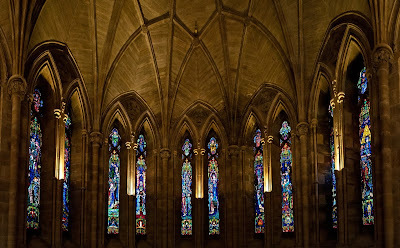 I have always loved looking at, around and exploring old buildings and churches, and in my humble opinion there is something breath taking about seeing the brilliant bright rays of sunlight bursting through a mosaic of beautifully coloured stained glass such as in Durham Cathedral or York Minster to name but two; and in such historic and atmospheric surroundings it is always quite awe-inspiring to me. I guess I am saying that there is more to a window than merely a pane of glass. “What has this got to do with windows?”, I hear you ask, well as well as being low roofed and having the lowest doorways imaginable I remember asking why this was the case. Of course back in the medieval period the original builders and occupants would have averaged about 5ft to 5ft 4 inches tall meaning doorways were obviously much smaller than nowadays. I've lost count of the number of times I've clattered my head into door frames of such dwellings despite my best efforts to stoop my 6ft 2” frame through the door. Another feature of modest buildings of a certain age is that they had the teeniest tiniest windows; this was due to the fact that glass was such an expensive commodity, the vast majority of people simply could not afford glass windows it was a luxury only the wealthy could afford. Later on during the reign of George II in 1746 the Glass Tax was introduced. This is a slightly different point but if you ever see a stately home with archways and what appear to be window frames bricked up, this was due to the expense associated with owning glass windows due to the newly introduced Glass Tax, windows became so expensive that many of even the richest members of society in England decided it would be better to brick up their windows which were obviously numerous on their magnificent palatial homes. Speaking of the 'Georges', I have to say that in terms of the kind of windows I would like on my dream home, I would definitely have to opt for a property with beautiful large Georgian traditional sash windows. I am a huge fan of Georgian buildings and architecture, there is something very regal looking about the designs and something grandiose in their design, yet I also like the relative simplicity of their design, and masonry. The world famous Downing Street (residence of the Prime Minister which was first gifted to Sir Robert Walpole by King George II, on the condition that the gift was made out to the office of the First Lord of the Treasury and not bestowed upon him as a personal gift which is why it is still used as the residence of the serving Prime Minister today); and Bedford Place are just two examples of the style of Georgian sash windows and architecture one can see in London. 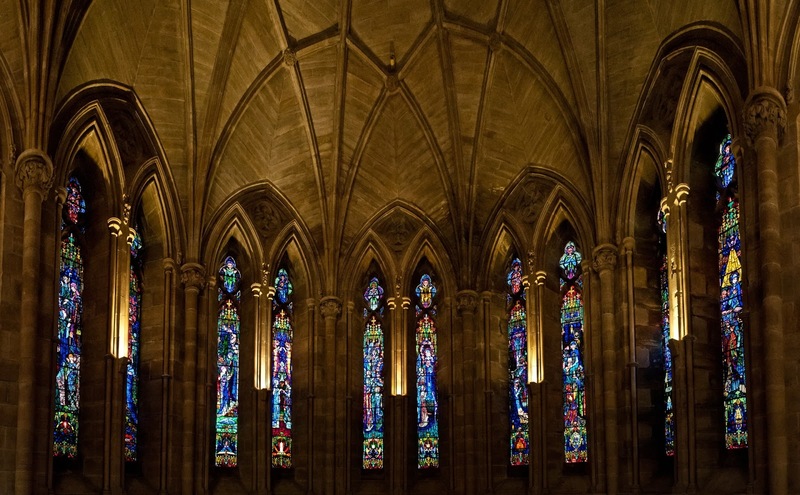 The Georgians did things on a grand scale, and it was due to having such large rooms with high ceilings that larger windows were required in order to allow enough light to fill the room. 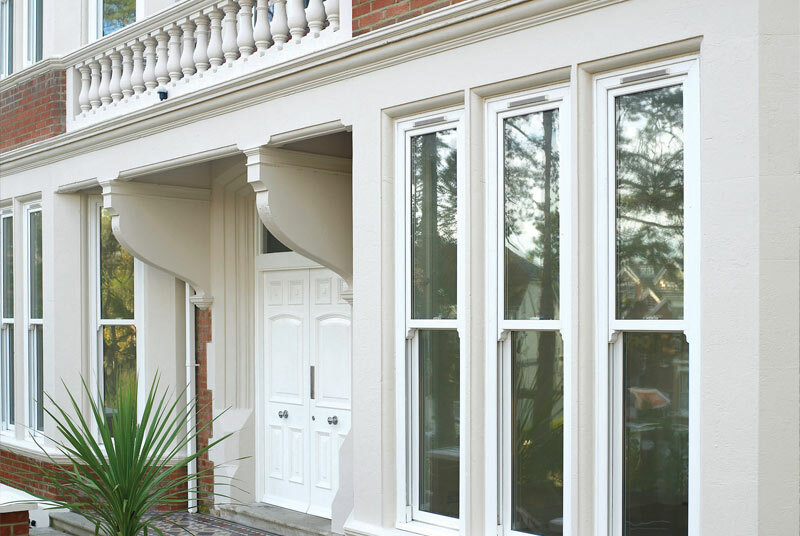 Traditional sash windows usually open by lifting/sliding up vertically or diagonally one of the sashes. There is something about the partitioning effect of the molded strips of wood which separate each of the panes of glass which just add so much character to the external facade of a building, that chocolate box type look. And when combined with a dusting of snow that charming Dickensian allure is taken to a new level (Sash windows remained popular with the Victorians you see, because of the longevity of their popularity many people do actually associate sash windows as a feature of the Victorian Period rather than the less commonly known and chronologically more distant Georgian era).